Mouser Electronics, Inc. is now stocking the SHTW2 Xplained Pro Dual Humidity and Temperature Extension Board from Sensirion. The new extension board for Microchip’s SAMD20 Xplained Pro Board features two Sensirion SHTW2 humidity and temperature sensors and acts as an intelligent circuit, enabling developers to incorporate on/off body detection for improved battery management. 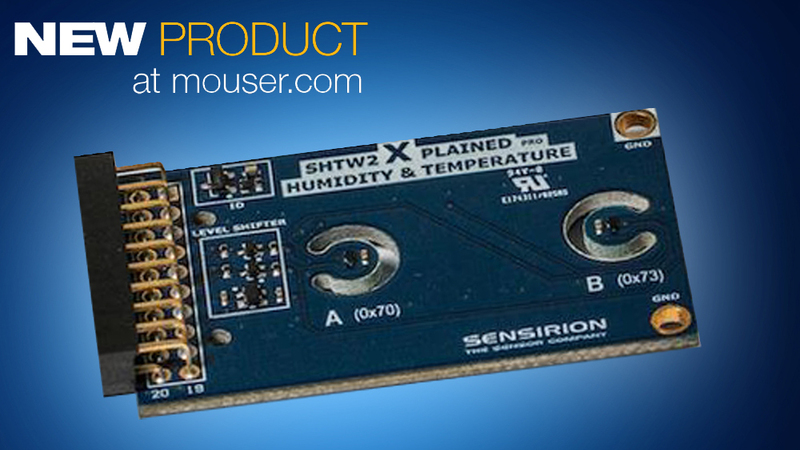 The Sensirion SHTW2 Xplained Pro Dual Humidity and Temperature Extension Board, available from Mouser Electronics, is based on the SHTW2, Sensirion’s second-generation digital humidity and temperature sensor in a tiny flip chip package. 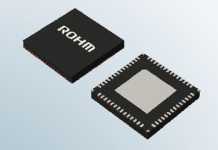 The SHTW2 offers a complete sensor system on a single chip, integrating a capacitive humidity sensor, a band-gap temperature sensor, analog and digital signal processing, analog-to-digital converter (ADC), calibration data memory, and a digital communication interface that supports I2C fast mode. 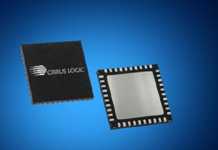 With the two onboard SHTW2 sensors, developers can create designs with on/off body detection, which detects whether a device is worn on a person’s body to supply power. This results in smarter battery management that corresponds to individual user’s needs in battery-driven devices such as headphones, fitness trackers, smart medical devices, and VR goggles. 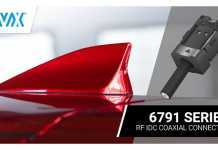 To learn more, visit http://www.mouser.com/new/sensirion/sensirion-shtw2-xplained-ext-board/.